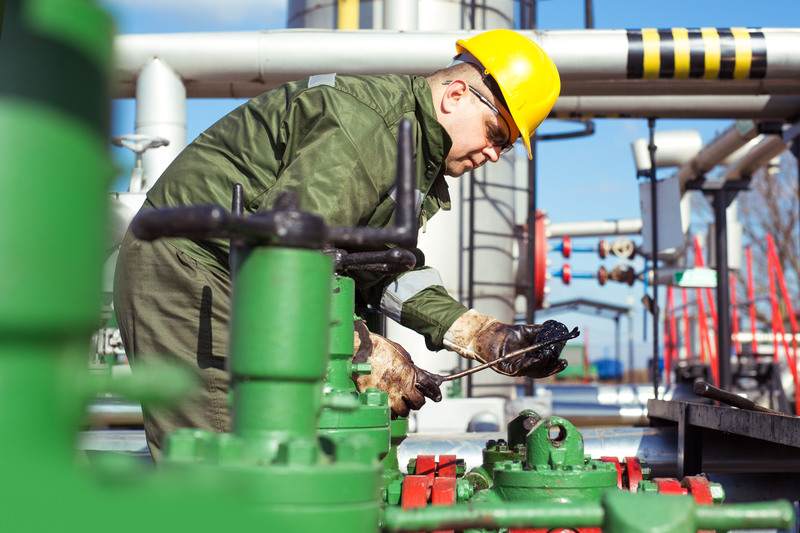 Typically, oil sampling is central to an oil analysis program, yet collecting oil samples is not as easy as it sounds. Tan Delta map the electrochemical fingerprint of clean oil over multiple data points to give a baseline reading, then comparatively analyse used oil samples. Any changes in electrochemical activity via wear or contamination is accurately detected by the Oil Quality Sensor (OQSx), ultimately resulting in a precise end of oil-life projection, and accurate predictive maintenance scheduling. Recognising the importance of good sampling practices is the first step in improving maintenance through oil condition monitoring. 1. Samples should be collected when machines are running at normal operating temperatures, loads, pressures and speeds on a typical day – this will ensure the data is representative. 2. Take samples at regular intervals – sampling often and regularly will allow a good baseline from which to monitor change. 3. Don’t sample from the sump or oil pan – These areas are full of contaminants from earlier drains and debris around the drain plug, samples should instead be collected from live oil. 4. Sample upstream of filters, and downstream of machine components – ensure a true representation of oil condition prior to filtering. 5. Use a clean dry bottle – Don’t open the bottle until you’re ready to take the sample. Make sure it is clean and seal it quickly to avoid contamination and an unrepresentative sample. All oil analysis tools and techniques are worthless if the oil sample fails to effectively represent the actual condition of the oil in service in the machine. Proper sampling procedures are the foundation of an effective oil analysis program helping you extend equipment life, optimise the oil, avoid unexpected breakdowns and reduce your overall maintenance costs.